Woodlands Caesarstone Quartz has a lovely rich dark chocolate color with some slight darker mottle in the background. 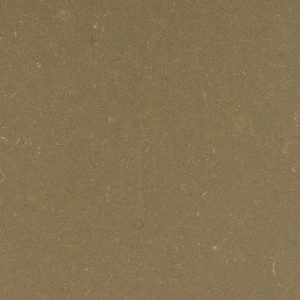 Lighter beige-cream veining gives Caesarstone Woodlands Quartz a depth and variation of color that makes it look extremely natural. 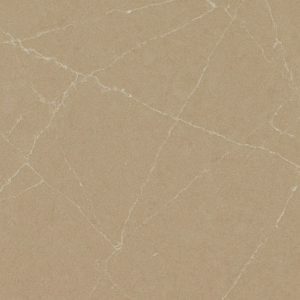 It even surpasses some of the ever-popular Caesarstone quartz surfaces from the same range. 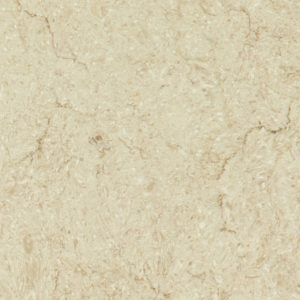 Caesarstone Woodlands Quartz also has a very subtle sparkle, emulating the mineral Mica that is commonly found in natural stones. 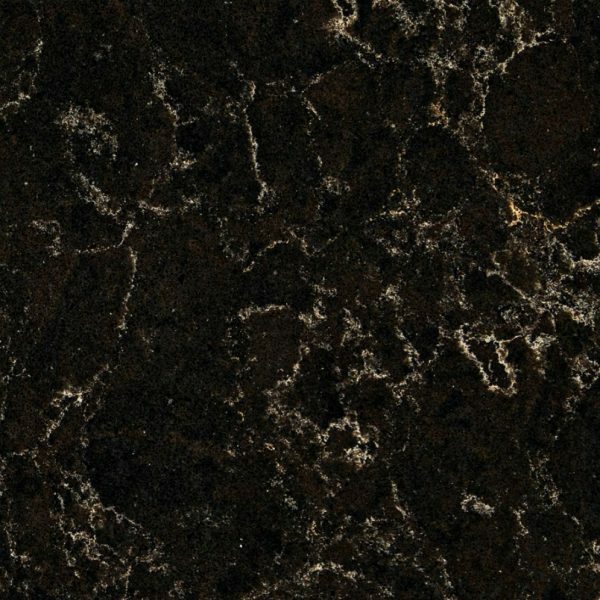 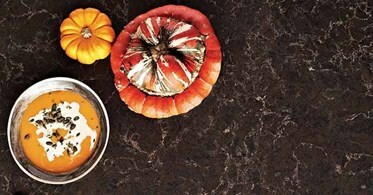 Caesarstone Woodlands price in our Wayne New Jersey quartz showroom is $64.99 per square foot installed. 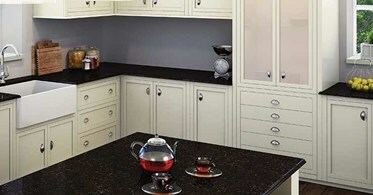 This price includes a free estimate, free edge treatment, free fabrication, and free installation. 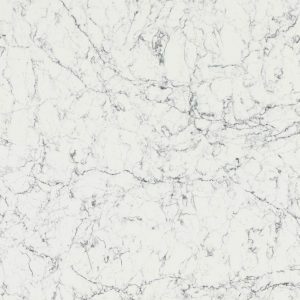 Contact us today by filling out the form on the right side of the screen and ask for a free Caesarstone Woodlands Quartz design for your NJ kitchen or a bathroom today!